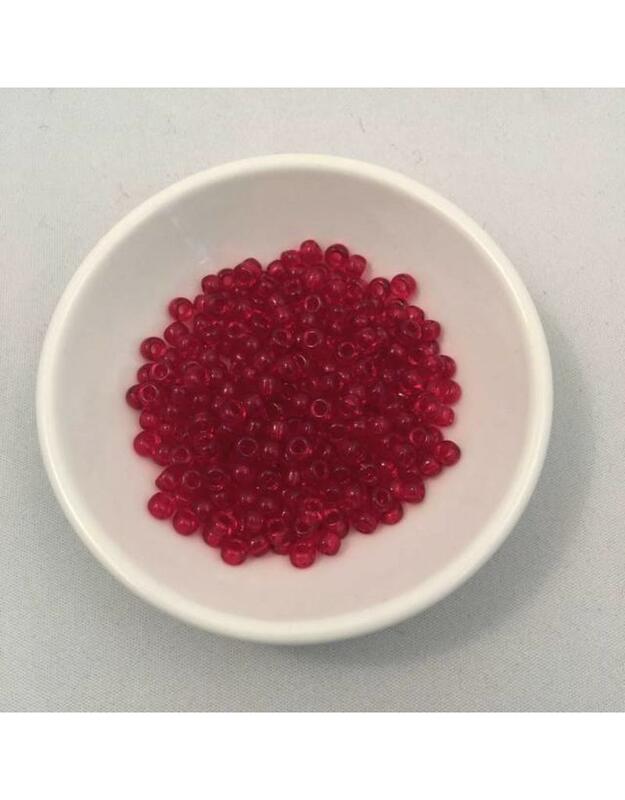 Miyuki seed beads are favoured by knitters for their consistent quality. The size of the opening is more uniform whereas less expensively produced beads often are not usuable. 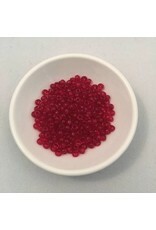 Prices vary for the seed beads depending on the minerals used to colour the glass and any other finishing process. Each vial is approximately 22 grams.